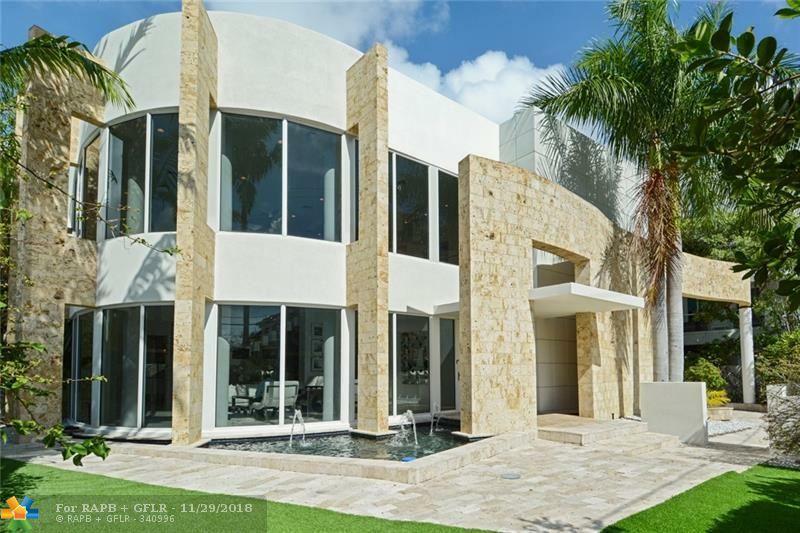 This contemporary home is located on the desirable Las Olas Isles with 85 of waterfront. The homes lushly landscaped backyard offers the privacy that you need & the oasis lifestyle that you want. With the homes soaring 22 ceilings showcasing its grand architecture, no expense was spared offering you Electric entry gates, Fountains, showcase 3-Car Air Cond. 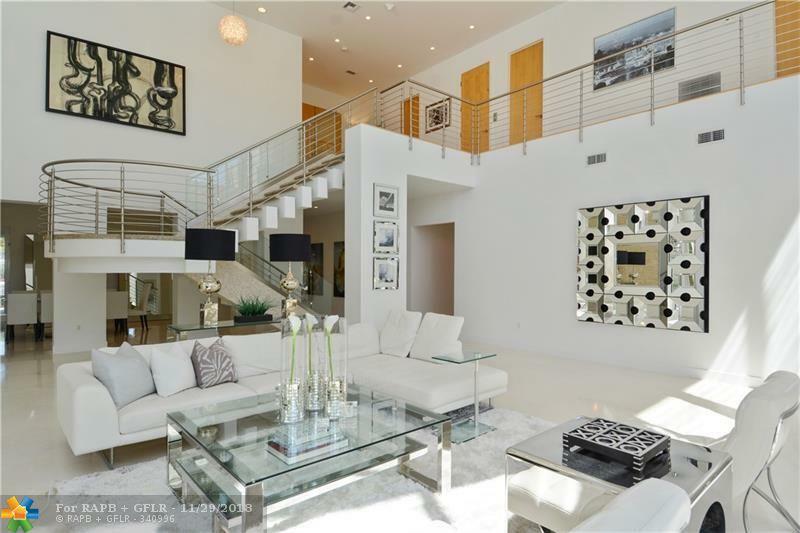 Garage, Floor to Ceiling Windows, 5-zone AC, Elevator, Steam Room, Sprawling Master Bedroom Suite with bonus room, Luxurious Master Bath with a Double Shower, Gourmet kitchen, Whirlpool Spa with water feature and exceptional his and hers expansive walk-in closets. At $440/SF this is the best value on the Isles. 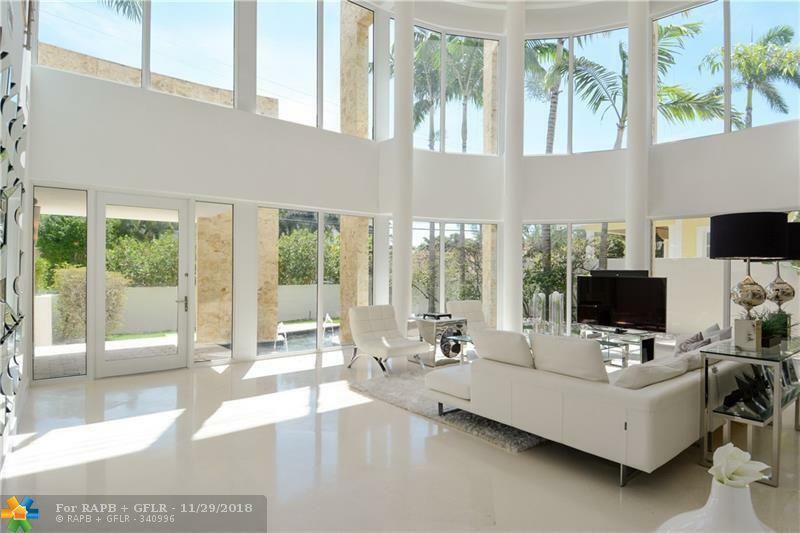 Located equal distance between the Beach and Restaurants on Las Olas.